When there are hundreds of competitors in the market, hankering for the attention from the same base of potential customers, it is necessary that you think of the most unique way to appeal to the customers. And for that, you must weigh all your options, especially printed media. And when it comes to printed media, there can never be a better alternative of postcards when you have the thought of appealing to the audience on a personal level in mind. 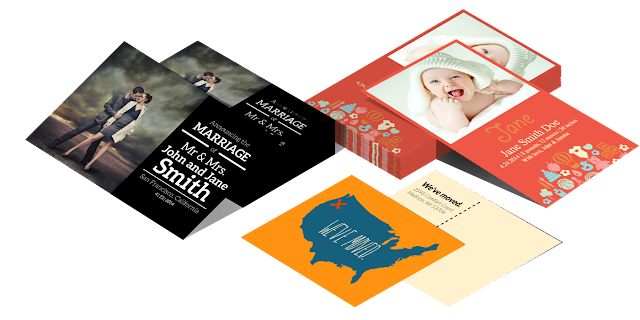 In my experience of online printing services for years, I have seen brand owners be skeptic about the thought of postcards for the promotion of their brand. However, I have to convince them every time and make them realize how effective it can be. In fact, you can think of using this tool for your promotion too. How? To nail it for you, here I am going to share a few tips that will help you in postcard printing. Take a look at the following points to know more. Before you find out your ways of marketing, the first and foremost thing that you have to do is knowing your audience. You first know who you are targeting, what they like or dislike. You also need to figure out how you can reach out to them without being too over the top. Try to know what time and date of the year are right for reaching out to them for more and more success in your marketing endeavor. Before you even start designing the postcards for your potential audience, it is necessary that you think of defining exactly what you are aiming for. For example, if you are planning to increase the traffic on your website or footfalls at your store, then you have to use specific design technique and content with a clear CTA for that. If you are promoting a specific product or an occasional offer, make sure you are doing it with the right type of content too where the company of online printing California will highlight it accordingly. While defining your aim, make sure you are also providing the information that will prove you to be relevant enough to your target audience. If they find your products or service relevant, only then your marketing technique will be surely successful for you. When you are ordering custom postcard printing, obviously you are investing for the high-quality printing of your product. For that, it is necessary that you are providing the printing agency with a high-resolution image. 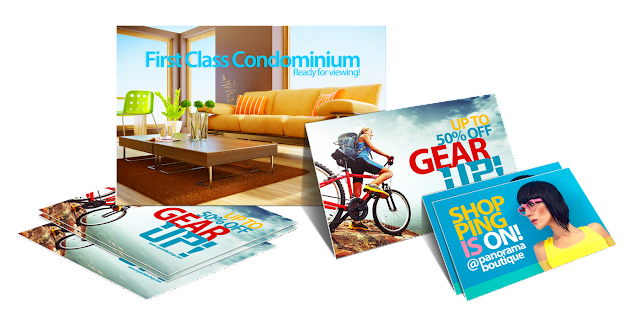 Postcards won’t make any personal impact if you are not offering something original. So, don’t depend on the stock photos. Instead, try putting the original image of your product on the postcard which will appeal to the audience. And for that, it is also necessary that the image is quite impactful. Choose something that will immediately grab the attention of your audience and will make sure that you are getting noticed. Yes, they do. No matter how attractive the image you are using, it is necessary that you think of using texts too to deliver your message. Now, it is also necessary that the postcard remains legible and doesn’t look cluttered. For that, you must think of the right font too. And to create a remarkable visual impression, using the right color is also necessary. So, now as you are armored with all these tips, what are you waiting for? Find a reliable online printing store and place your order immediately.